A man has been charged with grooming a teenage girl after arranging to meet her in Wellingborough. 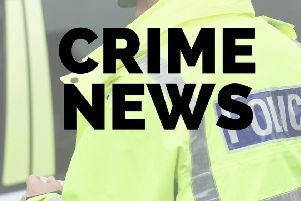 Christopher Bygraves, 54, of Richbell Court in Bedford, arranged to meet the 14-year-old and was charged as a result of an investigation by the RISE (Reducing Incidents of Sexual Exploitation) team. He has has been remanded in custody and will appear at Northampton Crown Court on Wednesday, May 11. Anybody with any concerns relating to CSE should call police on 101, or the Child Safeguarding Team on 0300 126 1000.